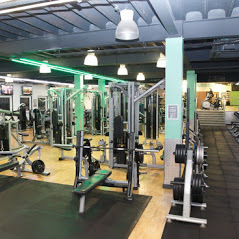 FeelFit Gym in Cowley, Oxford, is the city’s largest gym and is very well-equipped, boasting the latest Matrix machines spanning two huge floors. 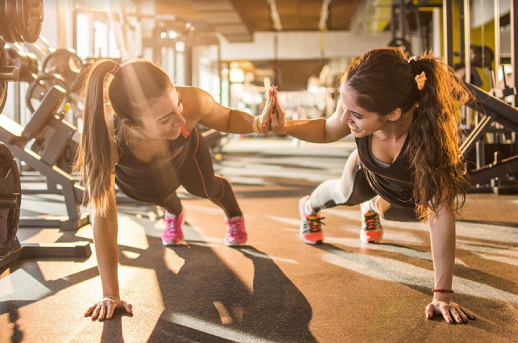 They host more than 50 classes a week, and the gym is home to a sauna, steam room, and their team of experts are always on-hand if you need any advice. We’re so excited that they’ll be at FitFest Oxford this year. They’re knowledgeable and very inspirational! 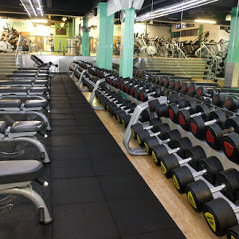 FeelFit Gym will be at FitFest Oxford in June. They will be hosting a range of amazing classes, and their expert team will be available to chat with you about your fitness goals.